Interactive games are a great way to encourage engagement with a multimedia experience and form a key part of many Peel mobile applications, bringing a vast range content to life in exciting and innovative ways. Our in-house developers use 3D gaming engine, ‘Unity’, to produce cutting-edge, interactive games, which are suitable across a wide demographic. 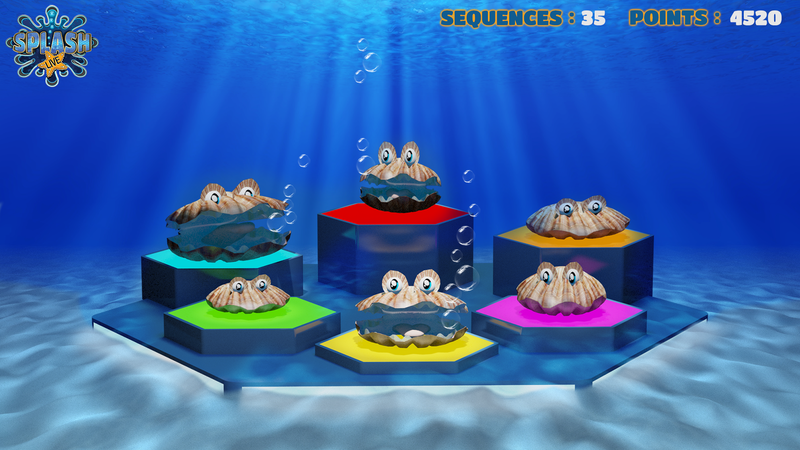 These can be standalone, interactive games or they can also be embedded into purpose-built apps. More and more of our clients, particularly those in the museum and heritage sectors, are looking to utilise gaming in apps. They offer truly contemporary and highly adaptive tools, which can greatly enhance exhibitions and displays, maintain and prolong engagement and extend content reach, particularly to families, school groups and younger audiences. 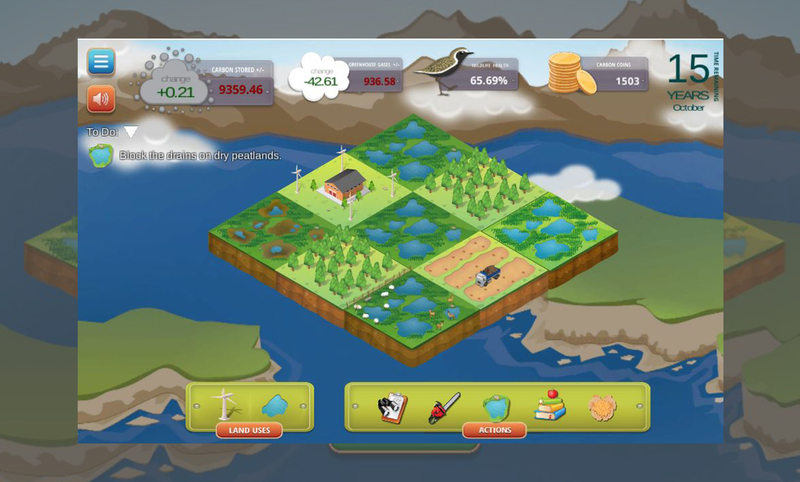 Examples of games Peel Interactive has developed range from simple conventional favourites, such as Spot the Difference, to highly bespoke experiences, such as feeding digital wild animals on the plains of Africa or destroying the famous tombstones of Facilis and Longinus, just like the Iceni warriors did in the Boudicca revolt. 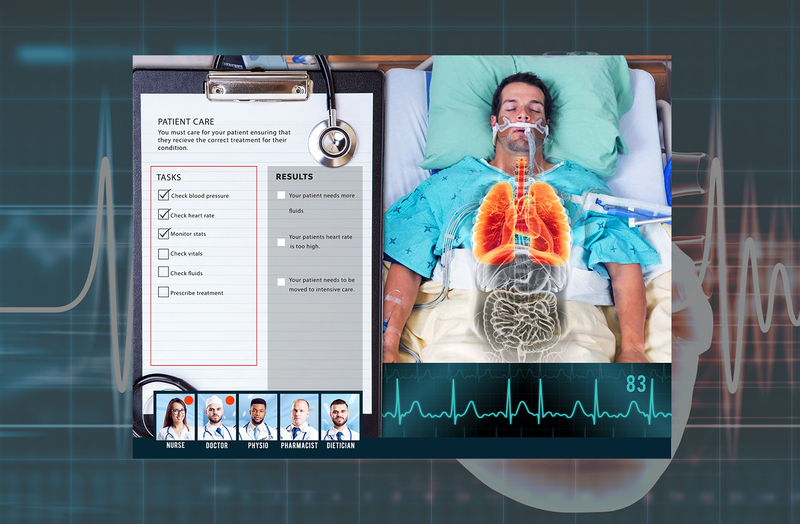 These Augmented Reality animations open up an almost limitless field of possibilities, meaning we can produce games to suit any environment, a variety of budgets and diverse target audiences. Our experience has shown that deploying interactive gaming as part of the user journey can greatly encourage all audiences to enjoy enhanced active and prolonged learning experiences, in a wide variety of settings.